Milling with one objective: your maximum Q. 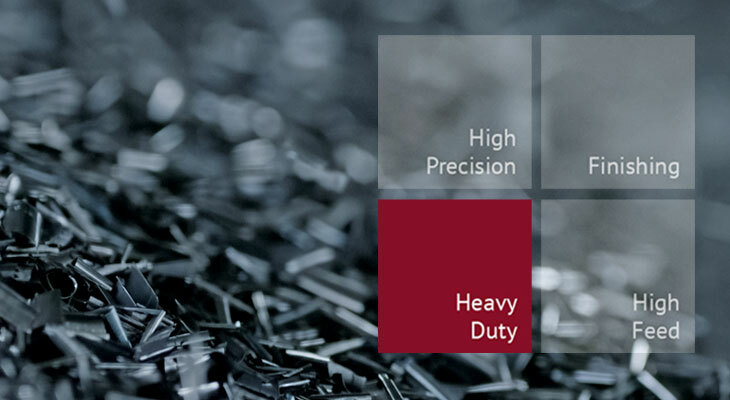 For precise milling cuts of difficult to machine materials. The optimum tools for high precision and powerful surface machining with maximum Q. For universal deployment in all HPC machining operations, especially in combination with highalloyed steel. Extend your knowledge, identify potential, implement improvements – perfect your milling results by using our innovative milling technologies and extensive tool know-how. How to turn heavy duty into easy-going processes. What does “heavy duty machining” mean in your eyes? Powerful performance, high chip volumes, massive work pieces and robust machines? Yes, those are the familiar attributes. However, the world of heavy duty machining is changing. 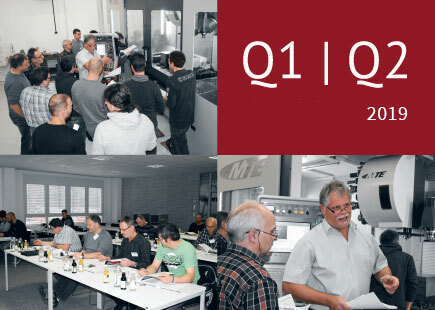 AVANTEC’s high positive milling tools deliver compelling results – maximum chip volume Q, high precision and long tool lives. AVANTEC delivers tools, strategies and processes for standard tooling and customized turnkey solutions to customers around the globe in virtually every industry that deploys machining manufacturing processes. Subscribe to our newsletter to receive news and information from the machining world several times a year.